← DJStylee.com Post: B1G Red Ladies Nite? It’s that time of the week. Come spend your Thursday night drinking free booze and listening to the freshest tunes sprinkled with some classic joints most clubs in Denver don’t dare to play with DJ Stylee. 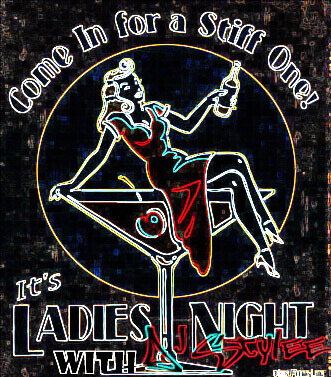 Ladies drink free from 9-close at Pat’s Downtown (16th/Market – Denver).